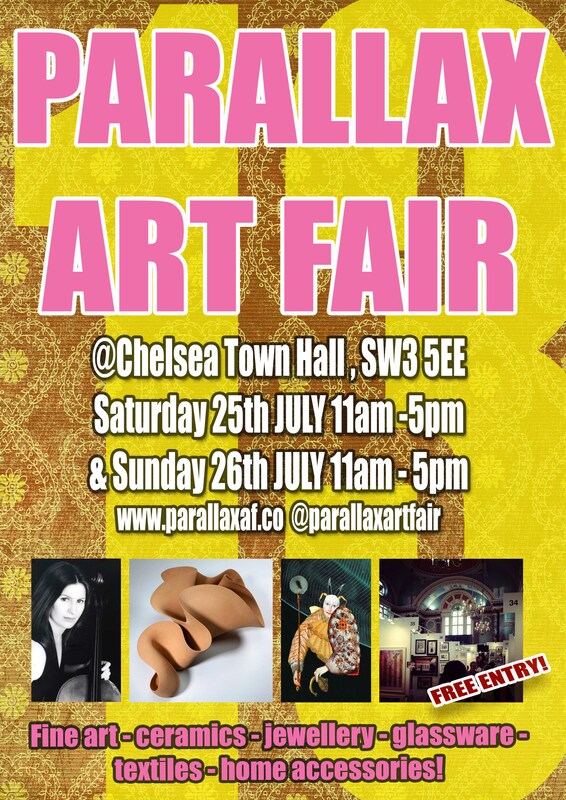 I will be participating at Europes largest art fair: Parallax Art Fair in London 24th-26th.July 2015. As I have mentioned earlier I will also be participating at The International Art Festival in Rio in Brazil 3rd-26th July. In addition to this I am hosting the very first group exhibition here at Dalalåven Atelier 27th June-12th July. On saturday I opened an exhibition in Valsøyfjorden which will hang untill 17th July. So the way things are looking now I will be opening the exhibition here, then travel to Brazil, when I get back from Rio I will finish off the show here in my art studio in Rindal. Then get the unsold paintings back from Valsøyfjord, go through everything to see which pictures should go with me to London. 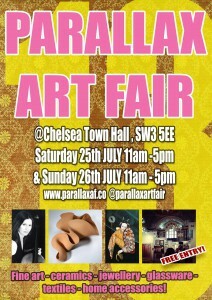 And then just pack for the Parallax Art Fair. Looks like I can forget my plans about a quiet summer. 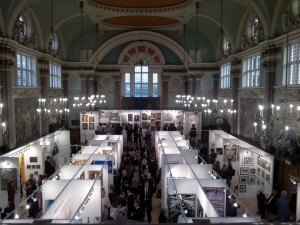 But at least won’t have time to get bored! So if you’re in Valsøyfjorden, Rindal, Rio or London this summer you have the opportunity to see my art!